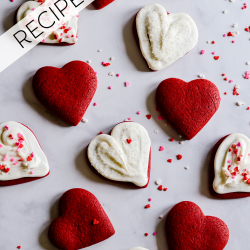 These Red Velvet Cut Out Sugar Cookies are so cute for Valentine’s day. 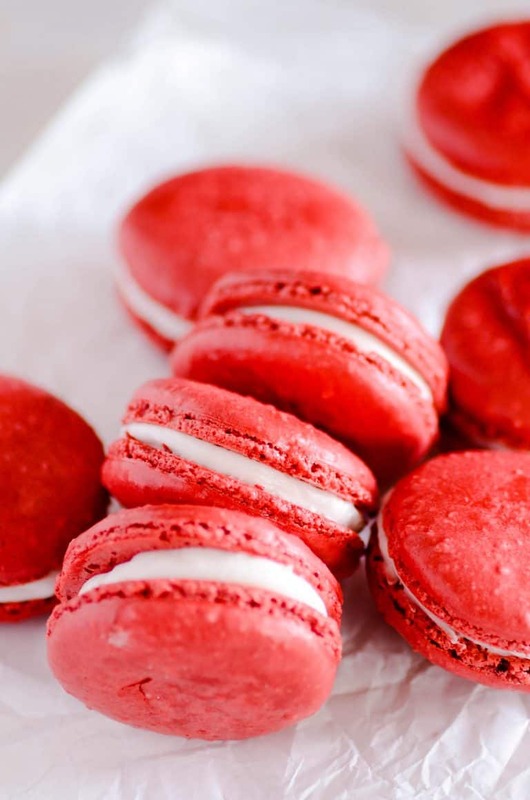 And easier than they look! 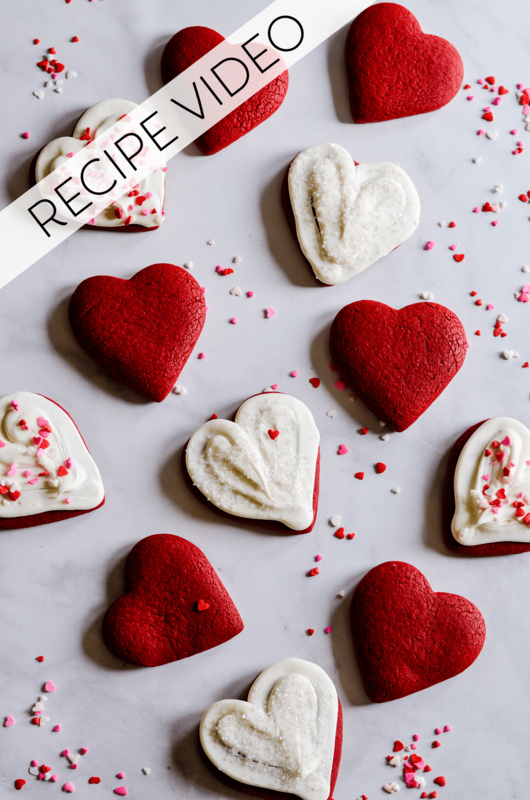 It starts with a cake mix and ends with vibrant, red sugar cookies that hold their shape and are perfect for frosting ❤️. 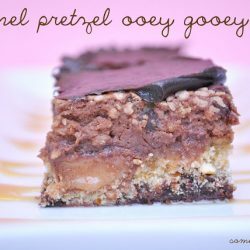 You can find my other recipe videos right here! 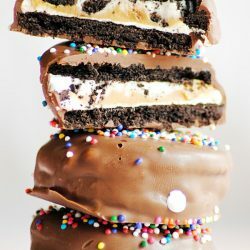 You can view, print, and save the FULL RECIPE on my other blog, Keat’s Eats. 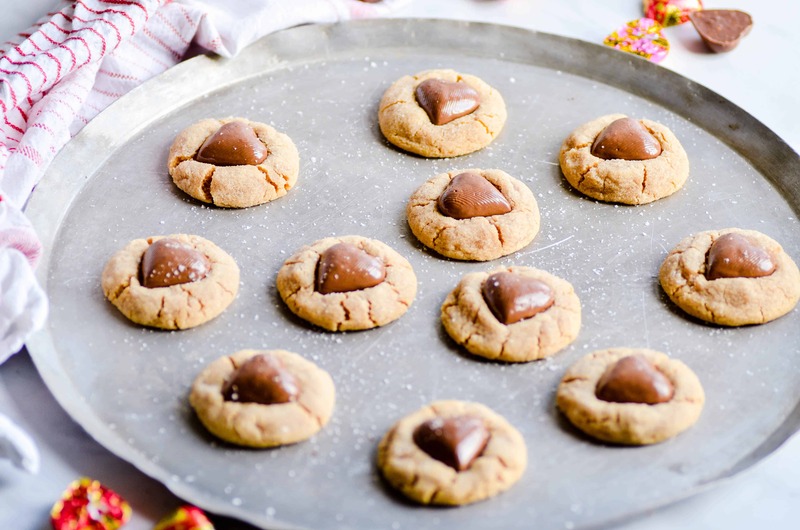 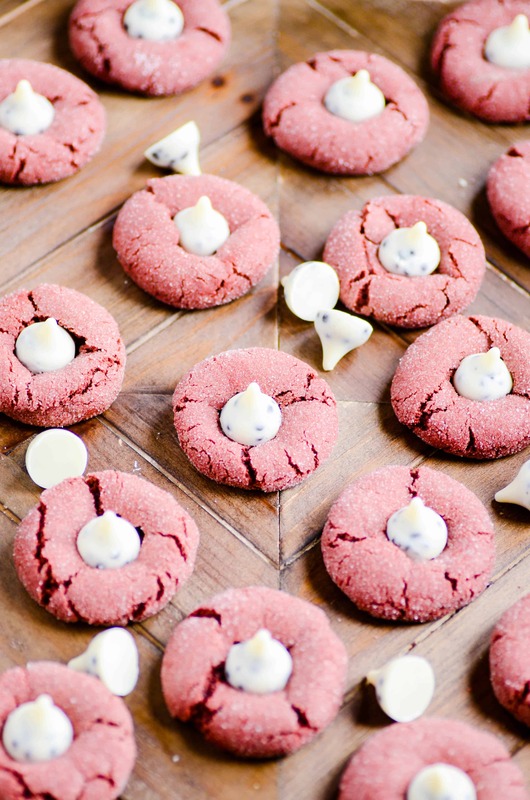 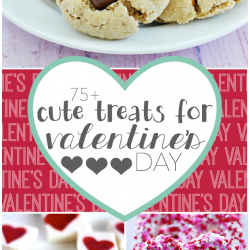 Looking for more Valentine’s Day Cookies?